Beer: the final frontier. These are the voyages of the Beer Coasters Podcast. It's continuing mission: to explore strange new beers, to seek out new flavors and new aromas, to boldly drink where no one has drunk before. In this week's show, we pay homage to Trekkies everywhere and drink some Star Trek-themed beers. For our Fermentation Conversation, we all managed to live longer and prosper with the Vulcan Ale from Harvest Moon and The Federation Of Beer. Next, Toby gets bossed around by a Klingon Warnog from Tin Man and The Federation Of Beer. 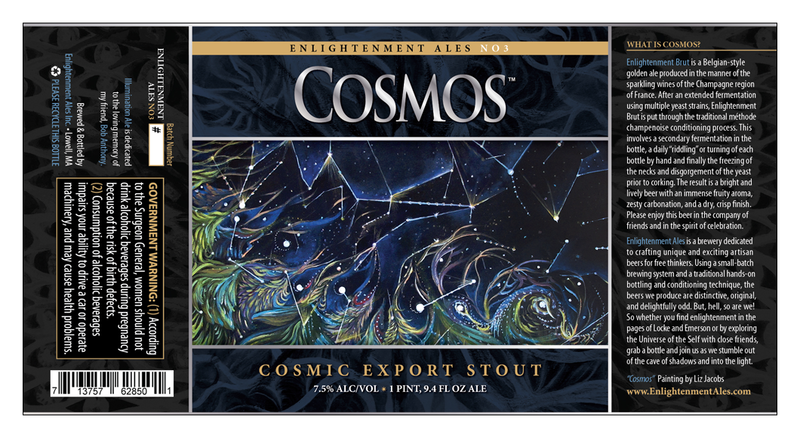 Mike then experiences some Enlightenment from the Cosmos, while Crazy Dave explores a New Planet of Raspberry Ale(gluten free!). Thanks for tuning in and don't forget to hit us up on the Tricorder with some Backwash. Cheers!